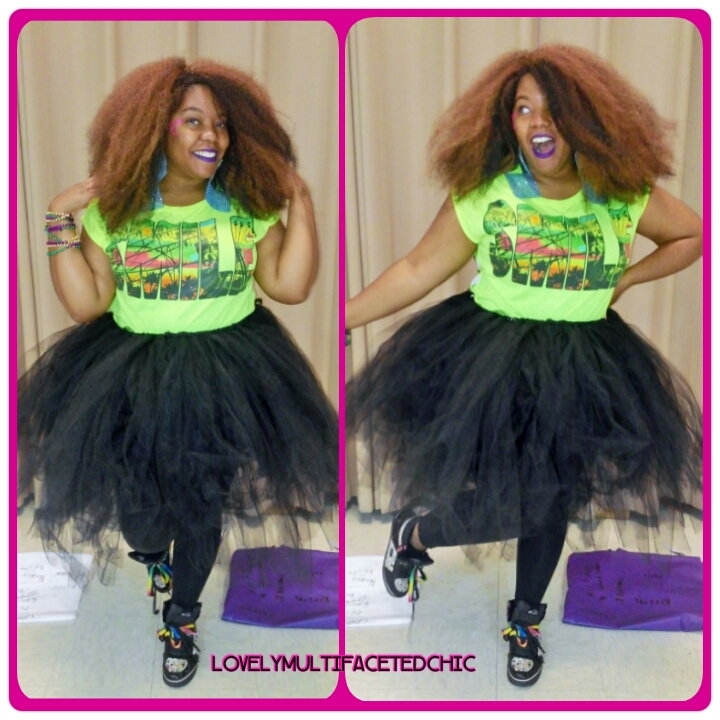 Closest Chic: Rocking Tutu – Lovely.Multifaceted.Chic. On last Thursday, I was apart of a production for the school where I sub at. It was so fun to sing and dance for the kiddos. I had to share my outfit. 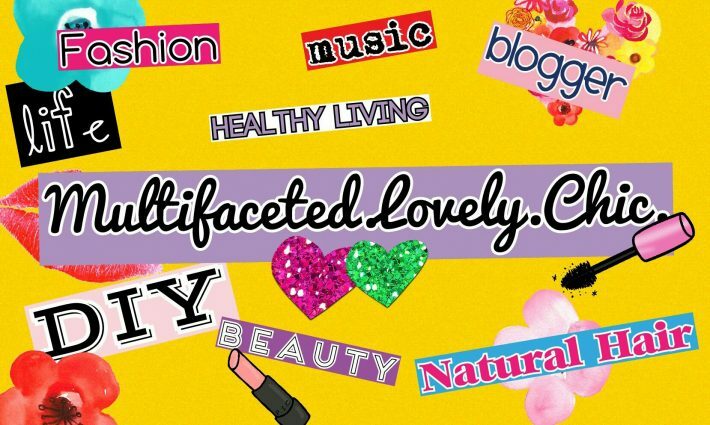 I had to have big hair and bright colors. 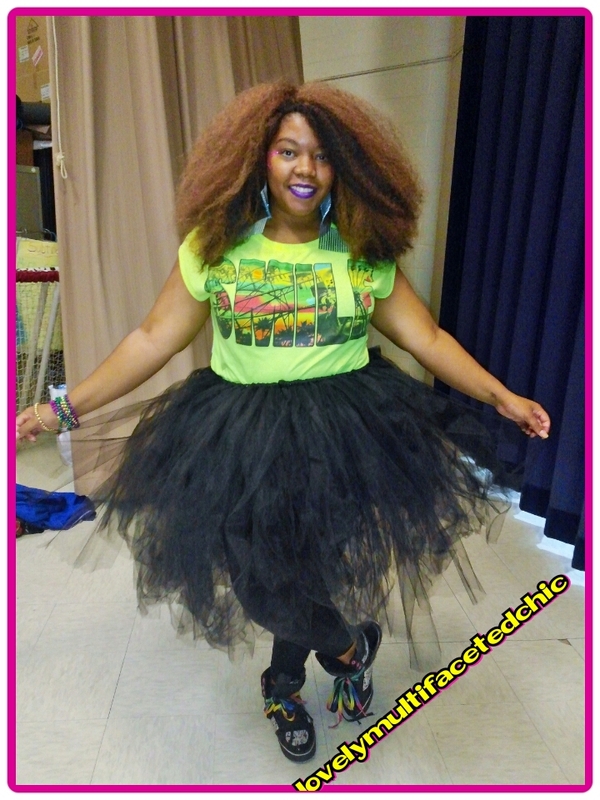 I wore my smile graphics tee with a tulle skirt that I made a while back. I wore some sneakers with neon shoelaces. I made the wig that I wore. 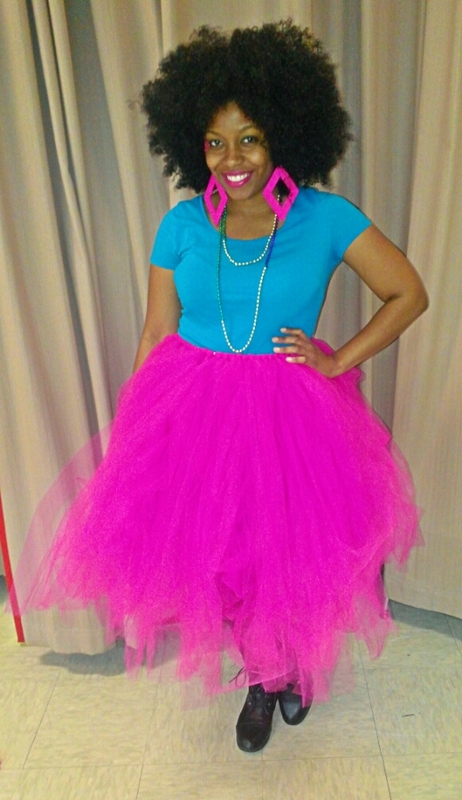 Jessica also rocked her tulle skirt that she made a while back. She was channeling a little bit of disco.